A long distance lens captured me enjoying my work at Stonehenge some time ago - featured in the excellent leaflet http://www.stonehengeandaveburywhs.org/assets/Sonehenge-Avebury-WHS-web-version.pdf which is a brief explanation of how the two landscapes of the WHS are managed. Where are you in it? Blimey, that's like one of those "Spot the ball" competitions! One out of a group of seven, none of whom look as if they are "working", and only sort of brown. Nice shot though. 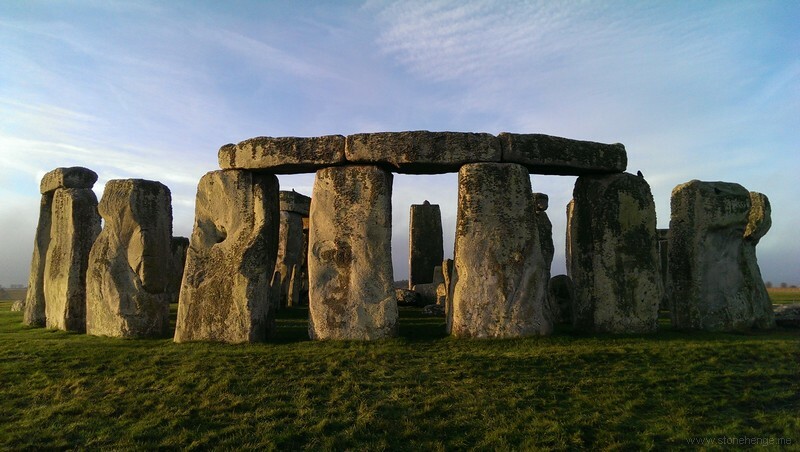 Question: Is EH opening Stonehenge free for Vernal equinox sunrise this year, or has "Stonehengetours.com" bought out the rights like BT Sport? High visibility waistcoat/jacket, bottom right of upright-7?